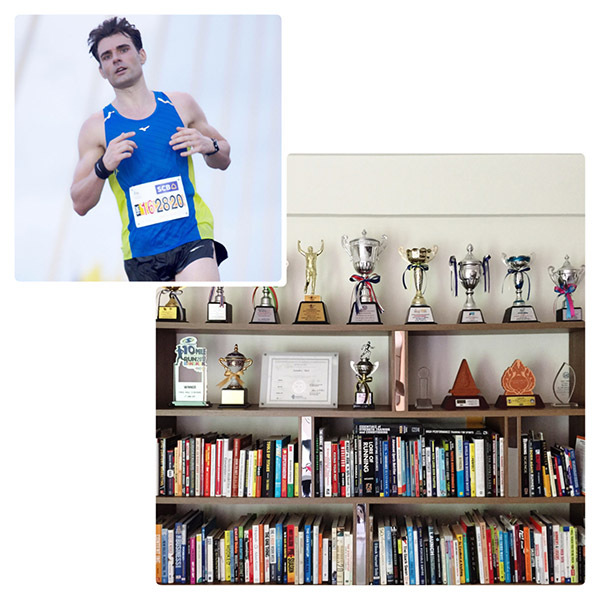 We think of distance running as being primarily an aerobic affair – and indeed, it is. But studies show if you lined up 100 endurance runners according to their 10K times, and they rearranged themselves based on their 50m sprint times, the two lines would look strikingly similar. 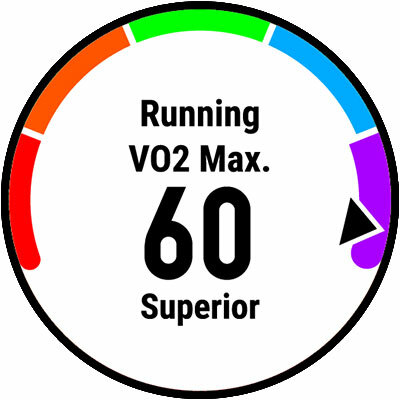 In fact, they would look more similar than if we took their VO2max values as a performance indicator – in the context of endurance runners, of course. Is a lack of strength limiting you from achieving your potential at your favorite event? Peak performances in distance running require power, and strength is one vital factor in the power equation: Power = Strength x Speed. That means if you are able to generate a lot of force (strength) quickly, then you will see you stride length increase and your ground contact times decrease. Of course, you will need the aerobic power to sustain this effort repeatedly over the course of your race distance, but without a solid foundation of strength and power, you will put a cap on your running potential. Another reason to incorporate strength training in your training schedule is your running form. 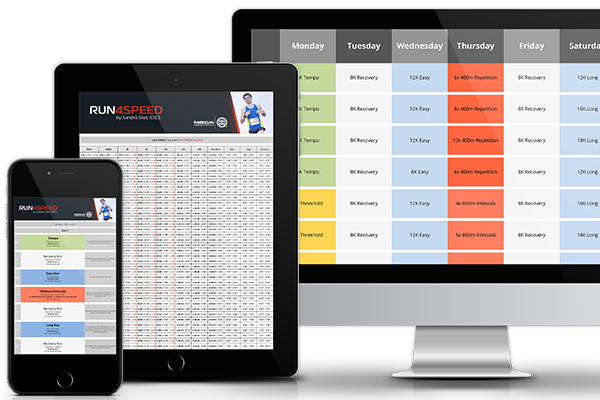 Top performance necessitates an outstanding running economy, and running form is one of the most important pieces of running economy. Strength training workouts and especially exercises that focus on core muscles around the hips stabilize your body during running and allow more energy to be directed forward in a straight line, rather than wasting precious energy sideways. This is especially true when your body gets fatigued. It has also been shown that regular strength training fortifies muscles, bones and tendons. You might argue that regular running achieves the same result. But, strength training does it much more effectively and efficiently – and therefore, safely. That means improvements can be seen with a very small input of effort and time, unlike the hour-long pounding of running. That is the reason why beginner runners are often advised to incorporate strength training exercises. Whatever your level is, you, too, should strength train preventively. Last but not least, strength training plays a major role in recovery. That may sound counterintuitive as any additional training increases the overall training volume. But the rationale behind additional strength training is a significantly up-regulated level of testosterone, which alongside human growth hormone, repairs your body during recovery. While human growth hormone is primarily triggered by prolonged efforts at high intensity, testosterone release requires heavy loads placed on large muscle groups. As a competitive runner, you already have a minimum of 4 to 5 running workouts per week. Consequently, you only have 2 to 3 days available for strength training, unless you start training twice daily. Another option is to schedule them directly after your easy runs. In any case, I recommend no more than 3 strength workouts per week to ensure adequate recovery and no less than 2 workouts to achieve the desired results. Make it a habit year-round as any adaptation will be lost once you stop training. Each strength training session should be possible to complete within 20 – 40 minutes, depending on your training level. The emphasis should be on your core and leg muscles, but I recommend to include some basic exercises for your upper body as well. Also, target each muscle group at least twice a week as deconditioning starts as early as 4 days after your last strength training session. Consistency is the key to advance your strength to higher levels. Consider a 1-set routine of multiple exercises. Keep in mind that you are not a bodybuilder. Your goal as an endurance athlete is not a maximum of non-functional muscle mass, the goal is a high strength-to-weight ratio applicable to running velocity. While a bodybuilder isolates muscles, you as a runner need to engage large groups of muscles with compound exercises in a running-specific manner, such as weighted lunges. 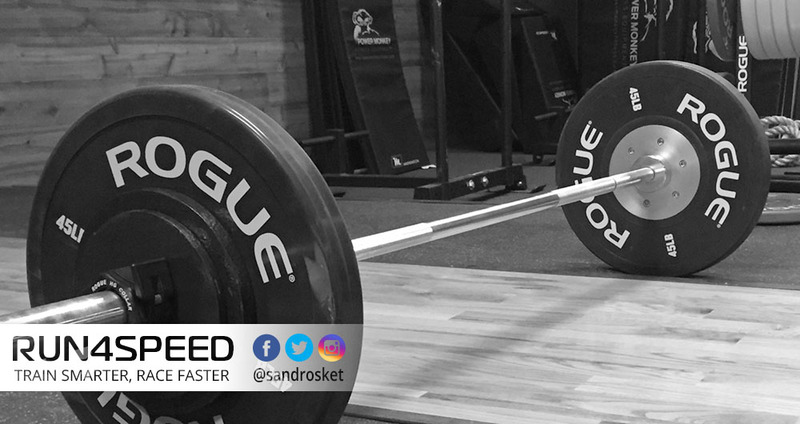 In addition, you will need to work with heavier loads than a bodybuilder, as strength is built in the 4 to 6 repetition range; at 85% of your 1-repetition maximum. The ultimate goal, however, is power. In order to train your muscles for power, you need a weight light enough to move it at explosive speeds. Usually, that will be a load of around 30% of your 1-repetition maximum. The logical extension of this form of training for runners are exercises that are plyometric in nature. Basically, all movements that rapidly preload your muscles eccentrically before bursting into the desired direction – just as running itself. This ability can be greatly enhanced with running specific plyometrics.